Budoni is a coastal town in Sardinia that rises over a natural gulf in the Baronia region. It has over 18 km of coastline to explore with several beaches that are sheltered from the mistral wind, have white sand with pine forests or Mediterranean maquis, and are ideal for families. The sea is ideal for children, with fine and sloping sand. 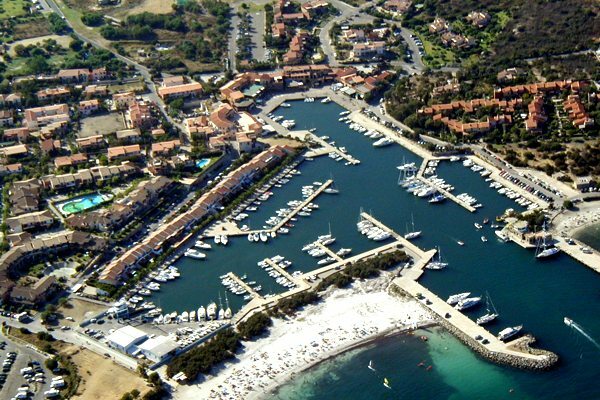 The location of Budoni is also ideal for buying a home in Sardinia: it is set among the beaches of San Teodoro, the Tavolara Protected Natural Marine area to the north and Posada, Siniscola and the Oasis of Biderosa to the south. For those coming to Budoni from the Golfo Aranci the distance is 55 km. 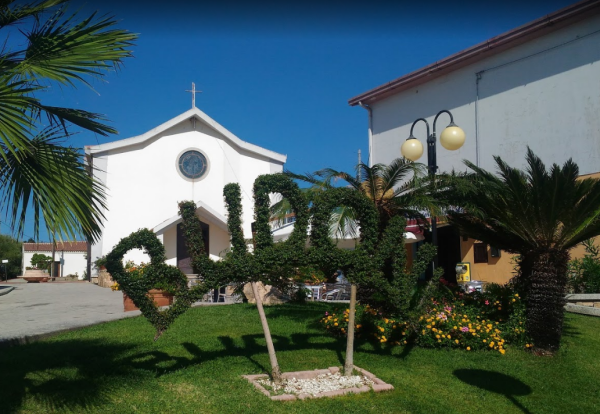 How to reach Budoni from Olbia: with its international airport and its port, Olbia is only 36 km away and is easily reached both by car and by bus. Solità: a walk around this ancient village may lead you to visit the Domus de Janas of L’Agliola and the Conca ‘e Bentu nuraghe. The Domus de Janas is a burial site dug into the rock. The nuraghe, overlooking the whole bay, is one of the thousands of testimonies to the Nuragic culture of Sardinia. The museum of stazzi and rural civilization: (in Piazza Einaudim, Budoni) presents aspects of ancient rural culture, starting with the construction of the stazzo. In one museum room there is a collection of photos illustrating the daily life of the inhabitants of Budoni. In a second room there is a tool store, and in the third room there is the portrayal of a home.